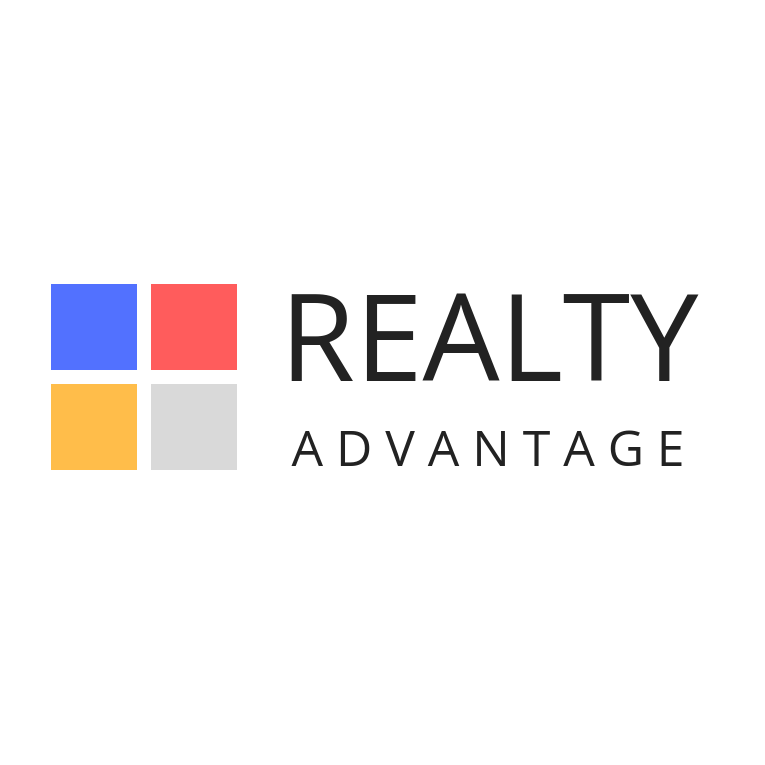 Clement Rozario | REALTY ADVANTAGE, real estate agents, listed under "Real Estate Agents" category, is located at 2403 Research Blvd. Suite 101 Rockville MD, 20850 and can be reached by 3012120929 phone number. Clement Rozario | REALTY ADVANTAGE has currently 0 reviews. Browse all Real Estate Agents in Rockville MD. Discover census data for Rockville, MD.